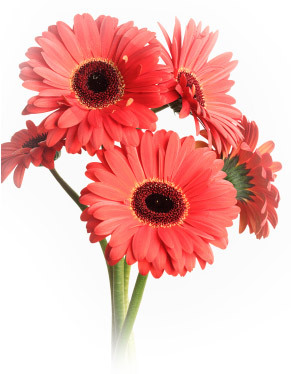 Fairytale flowers is a small family owned florist, delivering in South western sydney. We provide quality flowers at reasonable prices. Our florist has 25 years experience in floral design, including weddings. Many florist websites claim to be a local florist but in reality are simply a relay service that take your order, along with part of your purchase price and transfer it to another florist. At Fairytale flowers we guarantee we DO NOT forward any orders on ensuring that you get real value for money. We also do not use couriers, as we deliver all arrangements ourselves. This way we know they get to the recipient safe and sound. If you wish to make your flower purchase a little more special, for an extra $15........you can also add chocolates. Take a look at our products and call us if you need any assistance.